Can your network handle surging bandwidth demands? Bandwidth demand in the data center is surging. 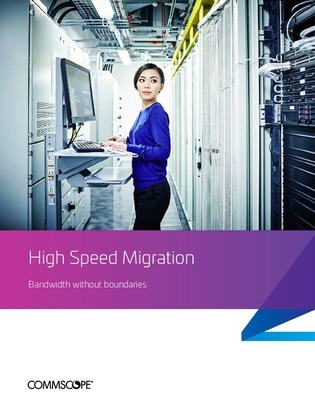 Find out about CommScope’s High Speed Migration platform and how it’s designed to enable your infrastructure to adapt, evolve and scale using modular fiber connectivity building blocks, infrastructure intelligence and network planning tools.